Having an amazing cup of coffee every single morning should not be expensive. 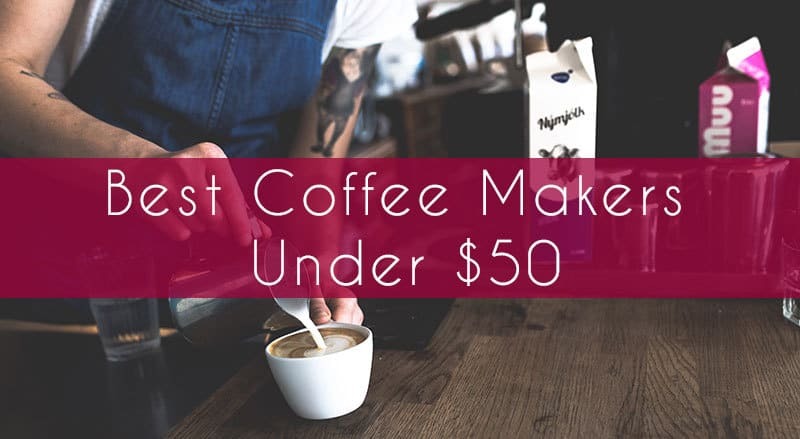 Thankfully, this list of the best coffee makers under $50 proves not only is great coffee and low prices something you can have, but there is an abundance in choices. For many people interested in this list, they are probably having to put money into more consequential items like cars or their housing, so having a reliable coffee maker that doesn’t cost terribly much is something desired. 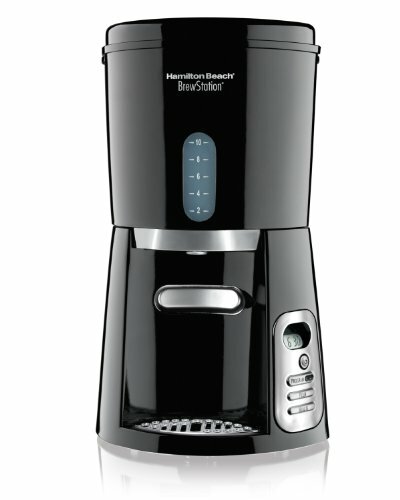 Think about the college student in their dorm – having a cheap coffee maker could be the difference between a B or an A. Getting a great coffee maker isn’t a matter of spending a lot of money, so if you are looking for a coffee maker that costs less than reloading your Starbucks card then check out the table below for our top picks. Cuisinart always seems like the go-to name in kitchen appliances and it makes sense – when it comes to having dependable appliances in the kitchen few brands enjoy the level of success that Cuisinart has sustained over the years. So when you have a chance to catch a Cuisinart appliance for $50 or less, you are assured this is a fantastic deal. This particular coffee maker checks all the boxes with regards to expectations you have when buying Cuisinart. Besides being dependable, it is innovative in the most subtle ways. The first is the showerhead water dispenser. This allows for even coverage of the coffee grounds for the best possible brewing of your morning cup. The function knob is so easy to use that, with apologies to GEICO, a caveman could do it. Brewpause allows you to get a cup of coffee while the pot is still brewing, and the clean function will actually clean your machine so that calcification does not occur and your water will remain pure. Cuisinart also seems to think of everything, even the carafe handle is designed to be ergonomic! There are frankly just too many awesome features with this particular model to keep delving into, and sufficed to say with the price you are getting an extraordinary deal. If you are someone to quibble, there are some things that you may take issue with. The first is the Cuisinart does not come with a grinder, which seems a bit odd because it is not like a grinder makes a machine that much more costly. The second is there are some people who have reported that the machine does not adequately heat the water. Now, this is not a widespread complaint, but it does happen often enough that it would be important to take notice. 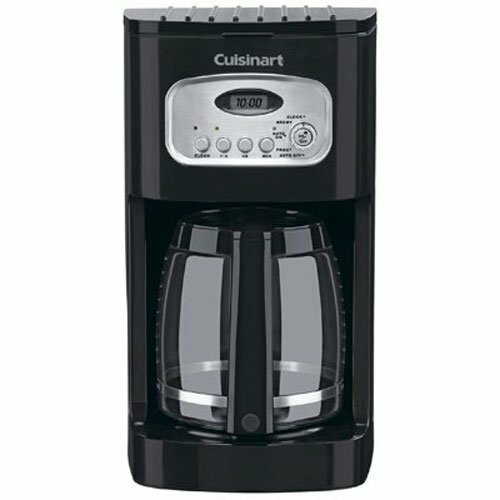 At the end of the day, if you are looking for a coffee maker that does it all and also does it on a budget, then you are at your best with a Cuisinart. Mr. Coffee is pretty much the go to name when it comes to nearly any coffee machine. The bottom line is this brand has been around forever and is noted for its reliability. You are likely to get a lot of use out of your Mr. Coffee coffee machine, so picking one up at the store is always a shrewd investment where you are not spending a lot, but getting a ton of return. This particular machine is notable because it is remarkably reliable and extremely easy to use. Many users report great satisfaction with the reliability of this coffee maker and how it invariably produces an excellent cup of coffee. It has programmable settings it will be remarkably easy for you to set your coffee for a specific time while you get up and brush your teeth so that your coffee is ready at the right moment. Furthermore, you can use either a paper filter or the reusable filter – whatever works best for you works well with Mr. Coffee. 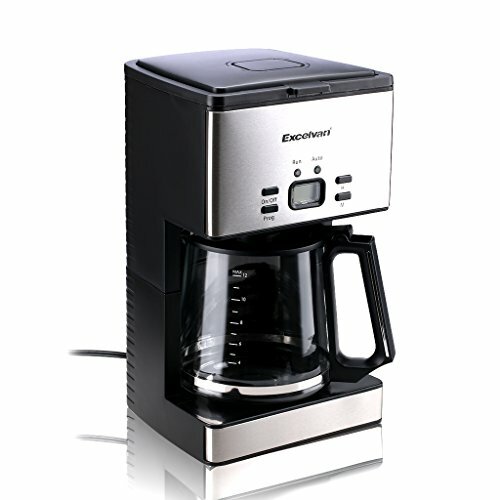 Ultimately, you can do far worse than the Mr. Coffee EVX23, you will get years of use out of a coffee maker that is very affordably priced. When you think of drills, saws, and other handheld power tools, Black and Decker is certainly one of the major names that connotes reliability and power. 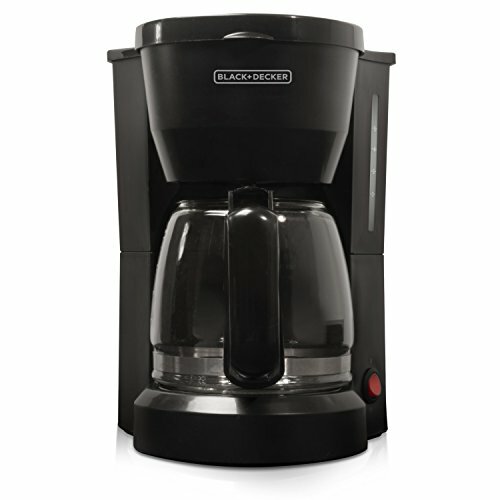 With regard to their coffee machine, the reputation of Black and Decker certainly comes into play when considering the effectiveness of this coffee machine. The simplicity of the design and use is unparalleled. Having a great cup of coffee and breaking the bank on a coffee maker are mutually exclusive ideas. As you can see from the coffee makers reviewed above, having a great cup of coffee is as simple as a couple clicks online. 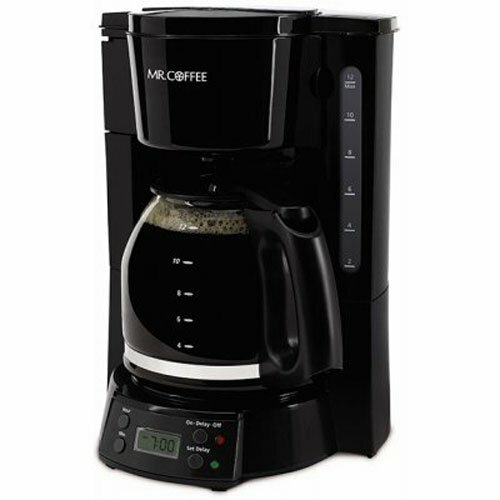 Whether you are a college student, moving into your first place, or a senior who doesn’t want a whole lot of bells and whistles, these coffee makers will do the job and then some.